A growing company is always a healthy company. 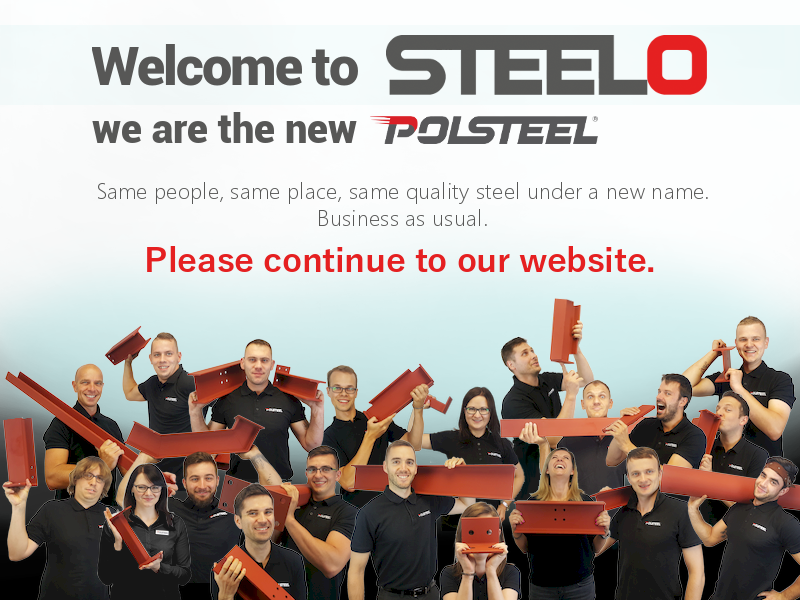 Watch our video or read the article and learn, how Steelo grows by implementing various innovative solutions. It is natural that every business, simply like a living organism, grows with age. In a nutshell, we get born and as days go by we get older. Every day we get older and will never be as young as we were yesterday. However, there is a twist to in a business world. A company can grow, but not necessarily get old. How come? Watch our vlog and learn how companies can reinvent themselves and become young again. Once the business is set up and grows it has got a choice – whether they want to continue doing what they do and grow old or to follow a slightly different path. The company needs to choose, whether it wants to reinvent itself, in order to become an infant again and get the best performance. When something grows it simply expose energy. A growing company is always a healthy company! Otherwise, if a company decides to stick with what they do, they simply start getting old. AI Artifical Intelligence. We have experimented with an AI system, that we wanted to implement into our quoting system. The software could scan drawings and highlight any elements related to steelwork. 3D printing of steel – research and development project partnered with UK based Universities and Foster and Partners. At the moment, we are working on printing connection. 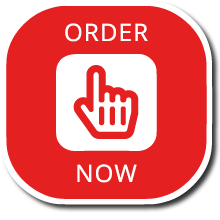 Purchasing steel online – except our online shop, our aim is at making steel We want to change the service into a product. We would like to redesign connections, so we could have our steel on shelves and available at various builders merchants. No point of implementing innovation just for the sake of doing it – it really needs to support business processes, make something faster or cheaper. 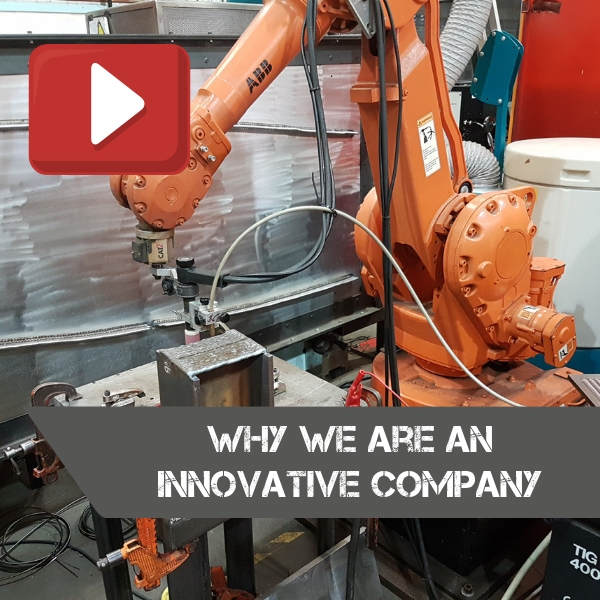 We are open into any innovation that could enable revolutionising the steel industry.